It’s fair to say most people go abroad for their honeymoon. But have you ever considered it for your wedding? Getting married in another country is becoming increasingly popular – and with good reason too. It can make the wedding more unique, enjoyable and memorable for everyone involved. But you need to get the destination right. Read on for our pick of the best wedding destinations abroad. The Caribbean is one of the most popular wedding destinations in the world. It’s no wonder, with stretching white beaches, endless blue seas and all the palm trees a bride and groom could wish for. The likes of Barbados, Antigua and Jamaica are the perfect setting for an idyllic beach wedding, with the delightful temperatures to match. Famous as the home of rum and jerk chicken, the islands also offer some great options for the wedding breakfast and toasts. Italy is in its own league when it comes to weddings abroad. The European gem is full of scenic destinations like the Amalfi coast, Venice and of course the beautiful Italian lakes. Italian cuisine speaks for itself, with some of the best wine in the world too. And in the Spring and Summer months, you can usually count on some great weather. As with most things, the States have their own unique offering for tying the knot. 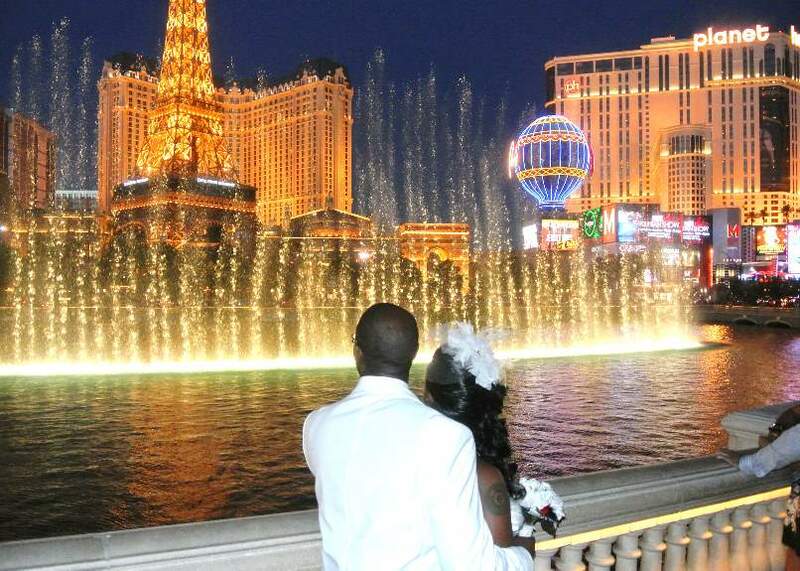 Weddings in Vegas, New York and Orlando swap quaint and subtle for bold and eye-catching. Sure, it’s not everyone’s cup of tea. 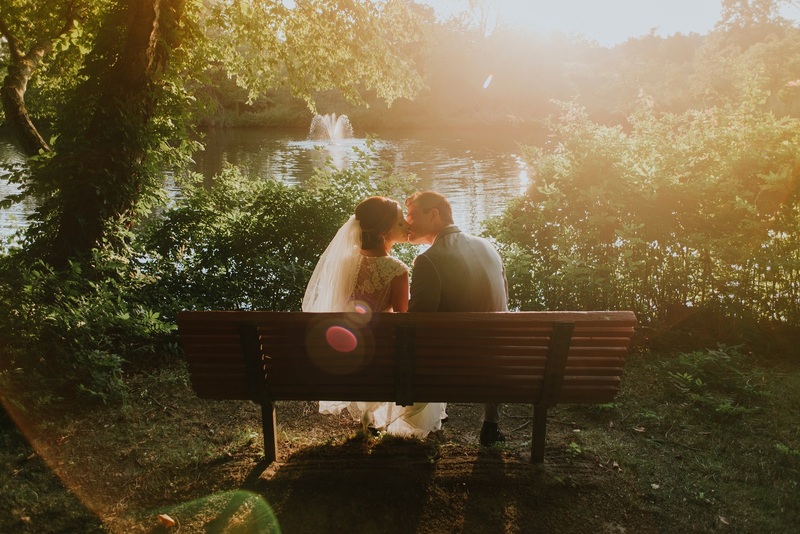 But if you want to go big on your ‘big day’, you should definitely venture across the pond. Not everybody wants sun, sea and sand on their wedding day. For those looking for a wedding abroad that’s a bit different, you can’t beat Iceland. The Nordic island has stunning views at every corner, with natural spas, fjords and – if you’re lucky – a glimpse of the unbelievable northern lights. It’s perfect for truly unique wedding photos, but make sure you don’t forget your coat. Home to the Greek goddess of love, Aphrodite, Cyprus has it all. Beautiful scenery, gorgeous weather – the so-called ‘island of love’ even has plenty of great nightlife for stag and hen parties should you choose to take the pre-wedding festivities abroad too. Unlike some of the other wedding destinations, Cyprus also offers great value for money. Whether it’s a world heritage site or a simple hotel wedding, Cyprus weddings provide boundless beauty without the massive budget. As well as being great for weddings, Cyprus is amongst the best destinations to visit this year. Located on the western coast, the city of Paphos has been chosen as European Capital of Culture for 2017. It’s just one of many great places though. Check out which other destinations made the list on our infographic Travelling in 2017: Top 10 Destinations in the World. I am sure that you would agree with me that it is never too late to have fun. It doesn’t matter how old or young you are, fun is something that can keep you going and motivated to work the next day. When was the last time you went to a wedding for example? I go to weddings all the time because many of my friends have been getting married lately, and I have to admit that weddings are probably my favourite way to spend a weekend. Most of the weddings I attend are packed with fun activities thanks to the very creative wedding planners who usually organise them. Whenever you are about to plan a wedding, make sure that you pack it with fun funfair games such as Hoopla. You think that your guests are too old for this type of fun? Not really. You would be surprised how fit your auntie can be when she participates in a game like that, and you might not be able to recall her ever have fun like that. You need to get the right ideas to keep your guests entertained, or they will get bored and leave your wedding earlier than planned. I am talking here about games such as hoopla, coconut shy, high striker/ strongman game, and similar ones, in other words funfair games for hire. The list here goes on and on. Most of such funfair games have been around for over 150 years, and their popularity is on the rise despite the fact that some of them were invented some time ago. If you have some memorable funfair games experiences, feel free to share them with me. I am always willing to listen to them as I always want to have some ideas up my sleeve in case I need to organise an event for somebody. Such events don’t have to be limited to weddings only, as many other occasions are great for such games. I am thinking here about fundraisers, various school events, family reunions, etc. Such events deserve to have a very fun element in them, and this is where funfair games come in with everything they have to offer to those who wish to take part in them. Everyone wants their wedding to be a unique and amazing experience, but few people want to break their budget on a single day. 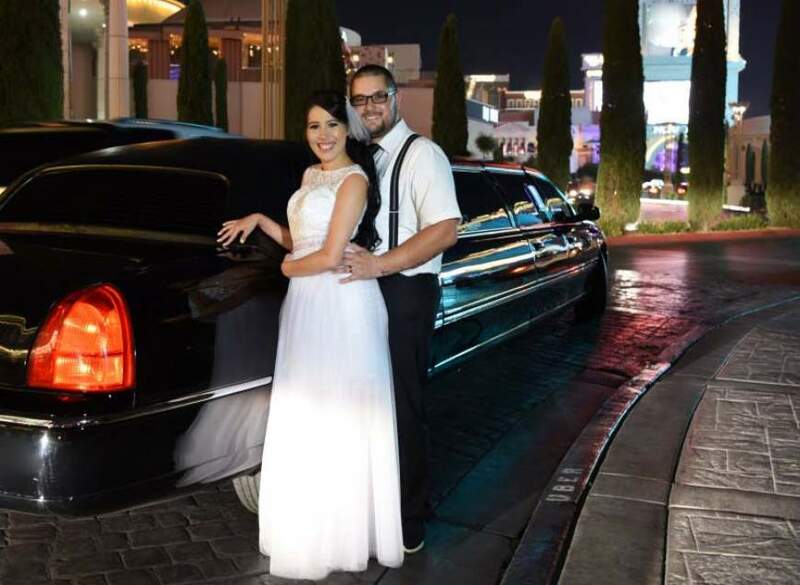 While extravagant and outlandish weddings were popular for years, recently it has become more popular to save money on the wedding and hold a less outrageous and expensive party. This way, the newlyweds will have more money available to pay for either their honeymoon or for building their future together. However, you don’t need to sacrifice quality and excitement to stay on budget. Here are four tips for holding a once-in-a-lifetime wedding without spending a ton of money. If you’ve got your heart set on a destination wedding, it’s important that you do your research. You can organize an amazing and affordable wedding in an interesting location without going broke. For example, search online for destination wedding packages from an established provider like Florida Destination Weddings. In many cases, participants and guests in destination weddings can save money and still have a great time. While most brides go dress shopping without thinking about the price, a smart bride can save hundreds or even thousands of dollars by shopping around. If you’re looking for something specific, you can also hire a seamstress or tailor to modify a more affordable dress. Second-hand stores often have remarkable bargains on dresses, and you can shop with confidence, knowing that these dresses have only been worn once before. Tuxedos can be rented for a reasonable price, too, so you don’t have to buy them. Instead of hiring a pricey chef or catering company, look into more affordable and practical options for feeding your guests. One of the most affordable choices is to ask about catering at your favorite restaurant. Many smaller restaurants and food providers will provide affordable options, especially if they are trying to branch out into catering services. Don’t be afraid to ask at your local restaurant, and make sure you also ask about bargain options. Sometimes the best way to save money on your wedding is by making it a family affair. Hire your talented cousin to do the wedding photography at a lower cost. Find a talented relative to help with your hair and makeup. You’ll appreciate the savings later.